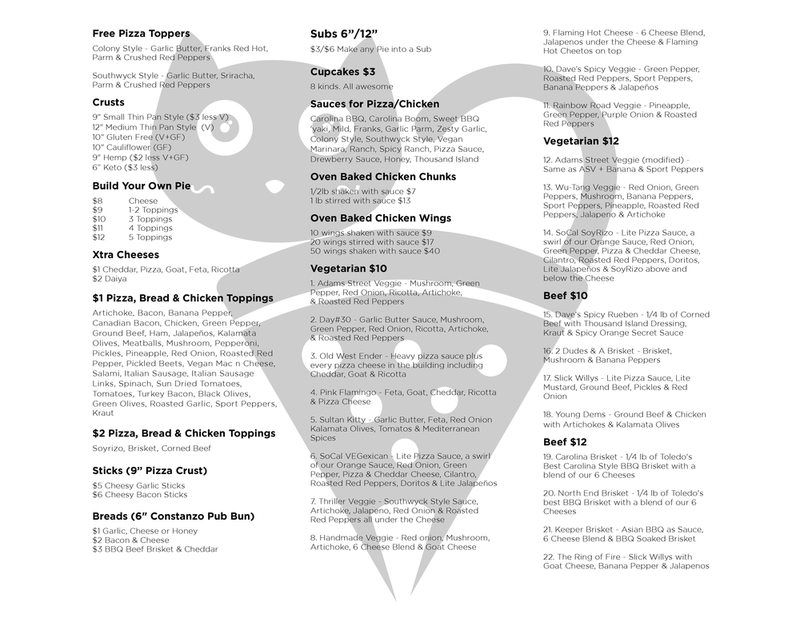 Pizza Cat 4034 Monroe St. Does your business or organization need to feed a variety of great foods in the near future? Need it delivered? 3% of top line sales will be donated to charity & employee profit sharing plus bonus incentives. How cool is that? 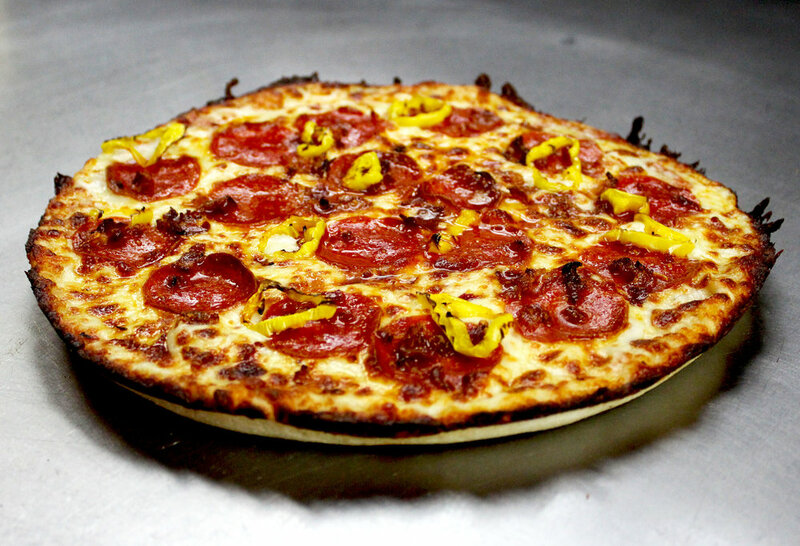 Every time you eat at Pizza Cat you are giving to multiple local charities. Plus our employees are becoming finance gurus learning how the business operates & from where bonuses come. This is in no way the only way we plan to give back to the community that made us or our employees who make the place run. It’s how we pledge to ourselves to give no matter what kind of day we have. Copyright © 2019 Pizza Cat Inc.